Complete Your Business Plan in 1 Day! 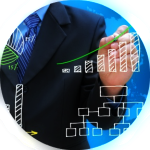 Quickly create a customized business plan that makes you look like a pro! Are you now ready to save an enormous amount of time and money and finally move on with running your business? You don’t have to write your plan from scratch, or pay someone a handsome fee to write it for you. There’s a better, faster, less costly way to create a great small business plan. The Business Plan Bundle is the Solution! Read on…by this time tomorrow you could be holding your finished business plan in your hands! 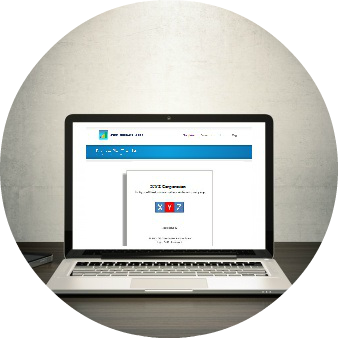 We are so confident that this is absolutely the fastest, easiest way to create your business plan that we offer a 100%, no questions asked, money back guarantee. You Get Everything You Need to Create Your Business Plan – Immediately. Click here to download all 3 immediately! Customize your own business plan super-fast with this professional, fill-in-the-blank business plan template. Complete with instructions and built-in web links for more help with each section. Step-by-step Instructions Show You How to Get it Done Fast! There’s Not a Better, Faster Way to Create a Plan! Click here to get all 3 downloads for only $29.95. Simply answer the questions and this powerful Excel tool will automatically create your Income Statement (Profit and Loss), Balance Sheet, Cash Flow, Start-up Expense Summary and Sources and Uses of Funds table. Everything you need for your business plan financial section! Answer the questions in the Fill-in-the-Blank worksheet–the rest is automated! Format:Microsoft Excel (Requires MS Excel 2003 or newer. Armed with the Small Business Plans Reference Guide as your secret weapon, you’ll learn to think and talk like a polished business pro. The results will come through in your business plan, in the self-confidence you feel inside and in the way you come across to others! Who Should Get The Business Plan Bundle? Thousands of current and future entrepreneurs visit our website each month. They are passionate about their business ideas, they are anxious to move forward but they are STUCK on how to finish their business plans. Most of them know A LOT about the business they are about to start–or have already started. So what’s the problem? It usually comes down to a few things. A lot of them don’t know what should be in their business plans. Still others, just don’t consider themselves to be good business writers. The third group are those who need help with the financial forecasts. The most common thing they say, “I JUST DON’T HAVE THE TIME.” Problem Solved! The Business Plan Bundle is the solution. I want to take this opportunity to thank the people at SmallBusinessPlans.com. After searching the internet, looking for a Template to help me create a business plan I finally found one that honestly helped me. The Small Business Plan Bundle is without a doubt the way to go. The plan was so helpful and easy to use. 5 Star Plan! The Business Plan Bundle is everything you need to start and finish your business plan! 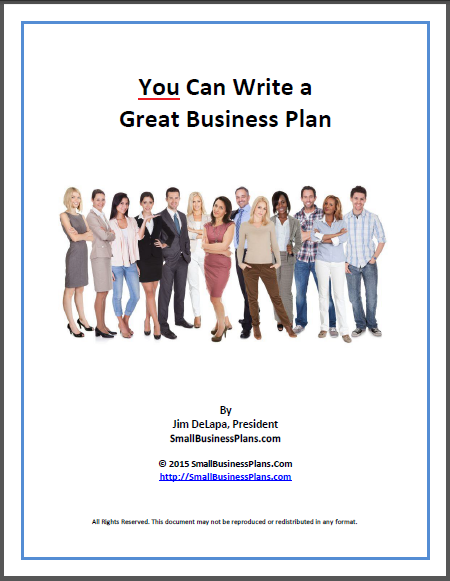 You get a professionally developed fill-in-the-blank business plan template. 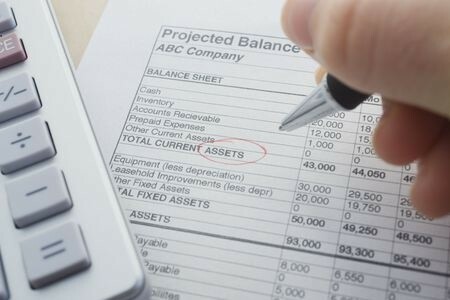 The Excel tool will help you create your financial projections quickly and easily. The Business Plan Reference Guide will back you up section-by-section throughout the process of creating your business plan. Your finished plan will impress bankers, investors and potential partners. The results will have you more enthusiastic than ever. Most importantly, you’ll have a business plan that will serve as your road map to success! At only $29.95 this could be the best investment you ever make in yourself and your business. You’ll have instant access to all three products listed. If you are not completely satisfied with your purchase, we will refund 100% of your purchase price. Download the Business Plan Bundle immediately for only $29.95. If you are not completely satisfied we will refund 100% of your purchase price with ZERO questions asked! Guaranteed. All Three Products Only $29.95 Total! Unconditional 100% Money Back Guarantee! You’ll immediately be redirected to the “Download Page.” Just click, open and save each file. You’ll also receive an email with a link back to the download page.